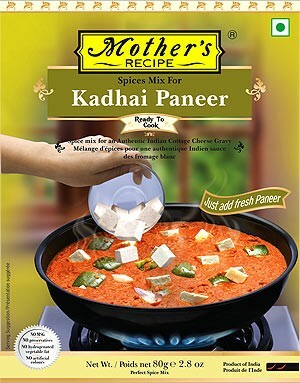 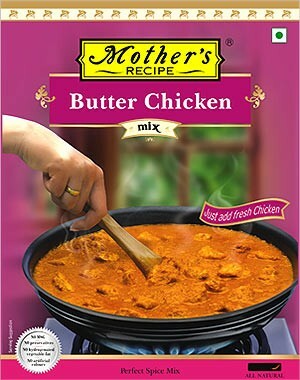 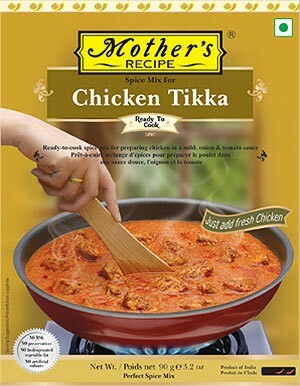 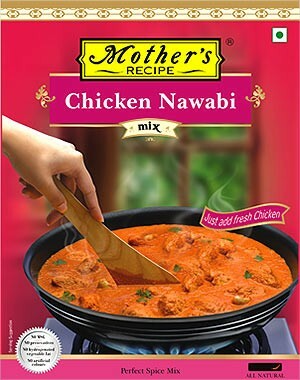 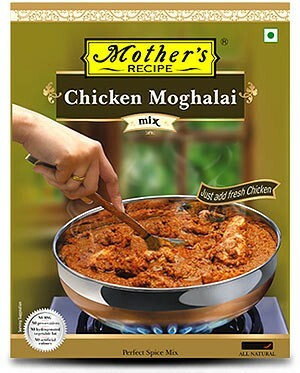 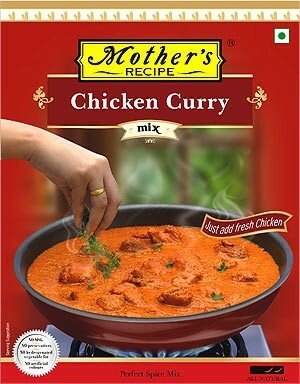 Mother’s Recipe brings you Butter chicken mix from the very heart of Punjab. 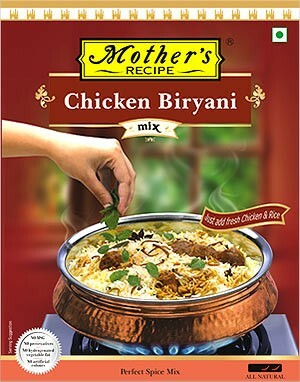 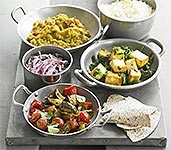 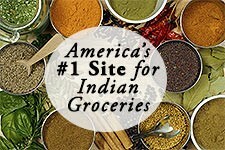 Prepared using only the freshest ingredients, aromatic spices & a mother’s magical touch. 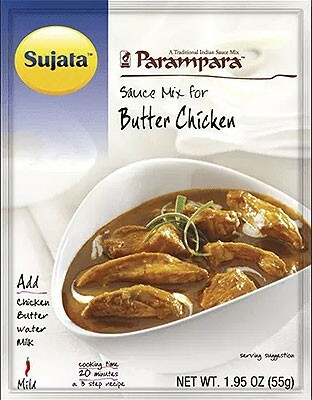 Just add contents of this pack, water, chicken, butter and Butter Chicken is ready! 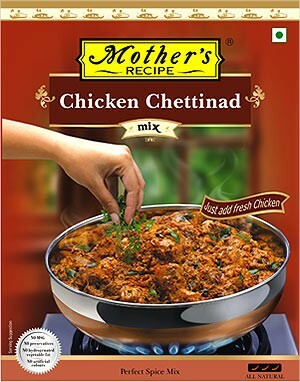 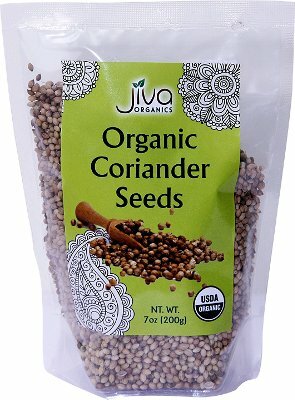 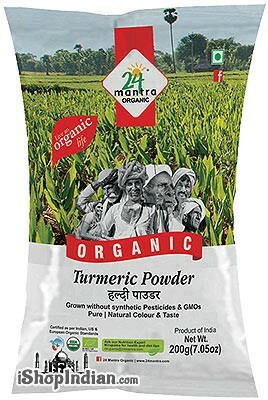 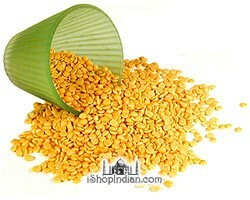 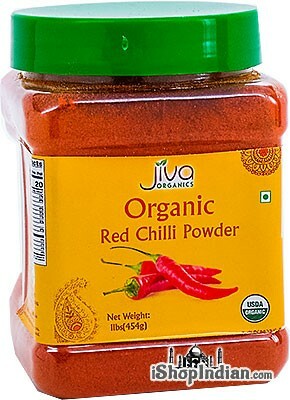 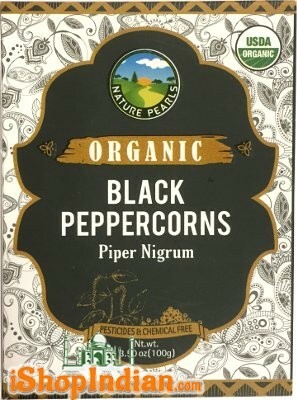 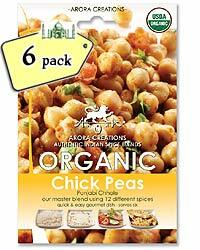 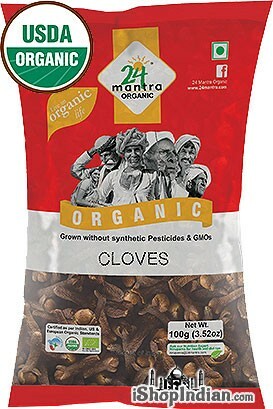 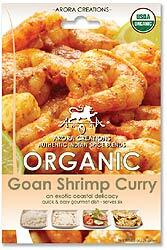 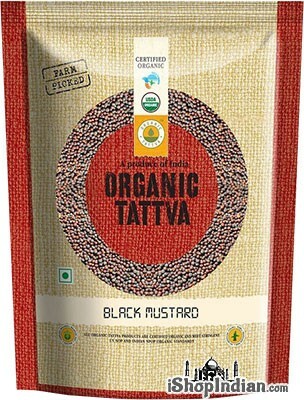 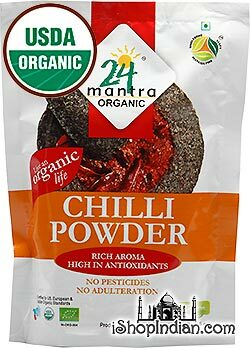 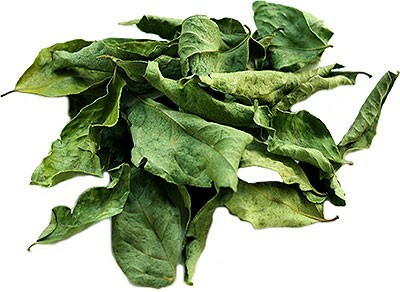 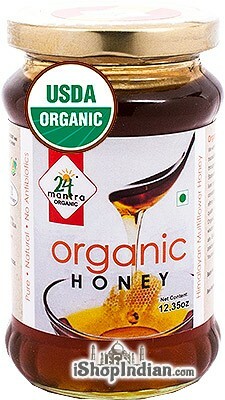 Ingredients: Onion, cottonseed oil, skimmed milk powder, sugar, salt, tomato powder, cashew nut, garlic, ginger and spices.